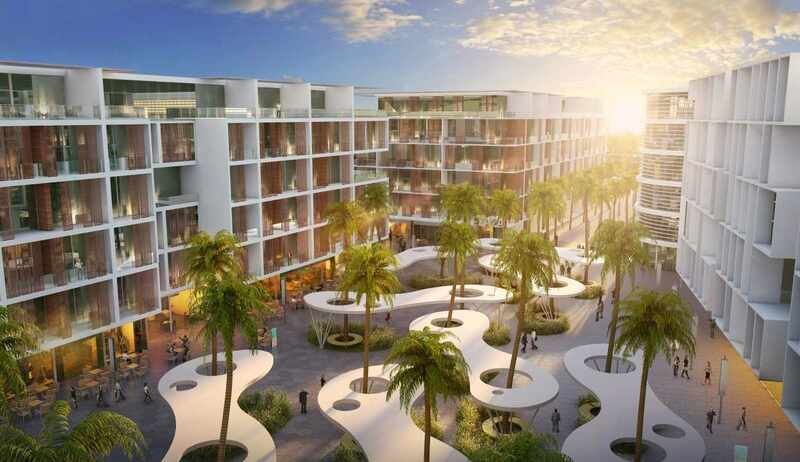 The CityWalk project forms part of a larger ongoing regeneration of the beachside Jumeirah district. 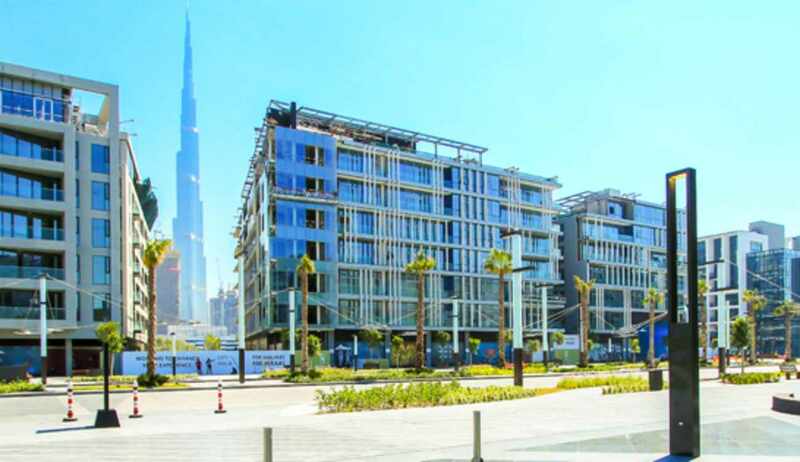 A sign of the post recession sophistication of the Dubai real estate market, the project constitutes urban infill on vacant land close to the Downtown Dubai district and in the shadow of the iconic Burj Khalifa. 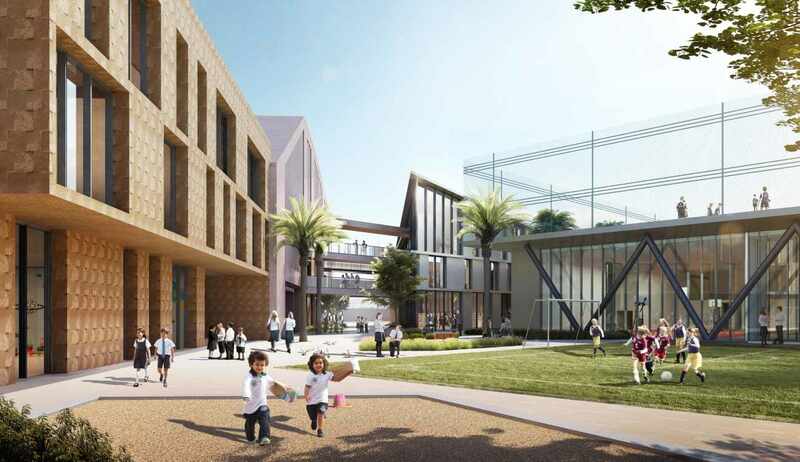 Place Dynamix provided specialist public realm and landscape services to complete concept, schematic and detail design drawings for all streets, open spaces and courtyards. All design work was based upon a strong placemaking strategy which defined unique character areas with varying sensory experiences for residents and visitors. 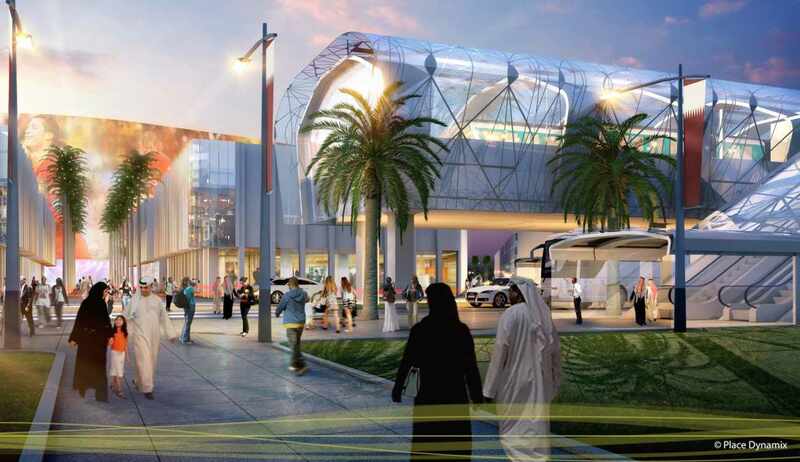 The challenge of the public realm design was to balance the different functional requirements of streets and spaces to facilitate the safe movement of vehicles, pedestrians and cyclists. 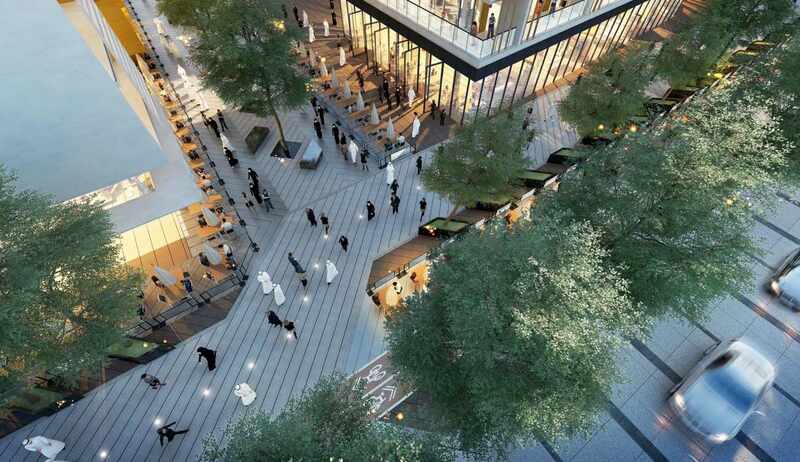 A pedestrian movement strategy was developed which sought to guide the movement patterns of residents and visitors to support the economic vitality of ground floor retail uses, generate street activity and create different experiences and character spaces. 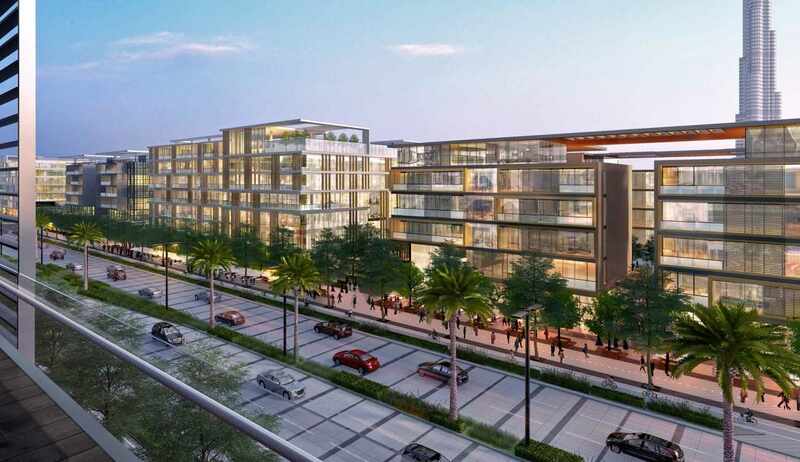 Place Dynamix worked closely with the project’s architects to ensure a seamless and unobstructed transition between building and street. 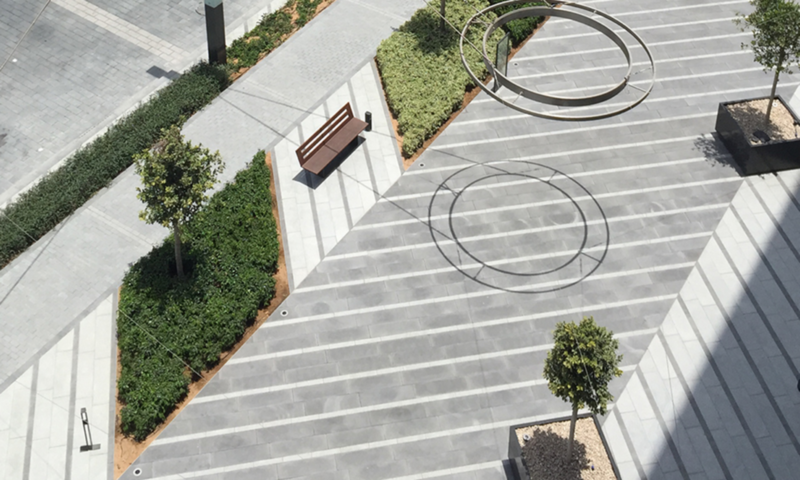 The hardscape design uses high quality materials, a simple sophisticated colour palette and functional textures with a distinctly urban character to compliment the buildings that enclose it. The colour palette of hardwearing materials is subdued and simple with three colour ranges used throughout the CityWalk area. 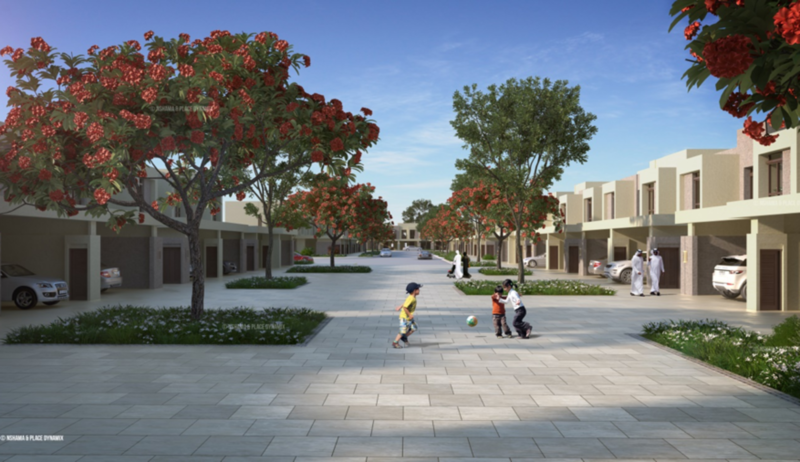 The softscape strategy aims to create Dubai’s greenest urban street and provide every resident a view to trees in streets, parks or courtyards. Within the restrictions of utility reserves the maximum number of trees are proposed to shade footpaths, lower pollution and enclose the larger public spaces. Large canopy street trees at close spacing will mature into a dense foliage protecting walkers and casting dappled shadows onto building facades. A complimentary ground level softscape strategy will further reduce heat island effect and break up the visual dominance of hard surfaces.